Want to find relief quickly when your mind is racing or your energy is waning? Ground. When you noticed these traits in yourself, take a few minutes and ground your energy back into the earth.The fastest and most effective way to ground is to go outside, take off your shoes and socks and walk in the grass, sand, dirt or river/pond/ocean. Walk slowly and deliberately while breathing deeply.Take in what is happening, or not happening, around you. As little as 3-5 minutes spent walking on the earth can bring your energy back into alignment. If this option isn’t possible, close your eyes, breathe slowly, and imagine walking into the forest or at the beach. 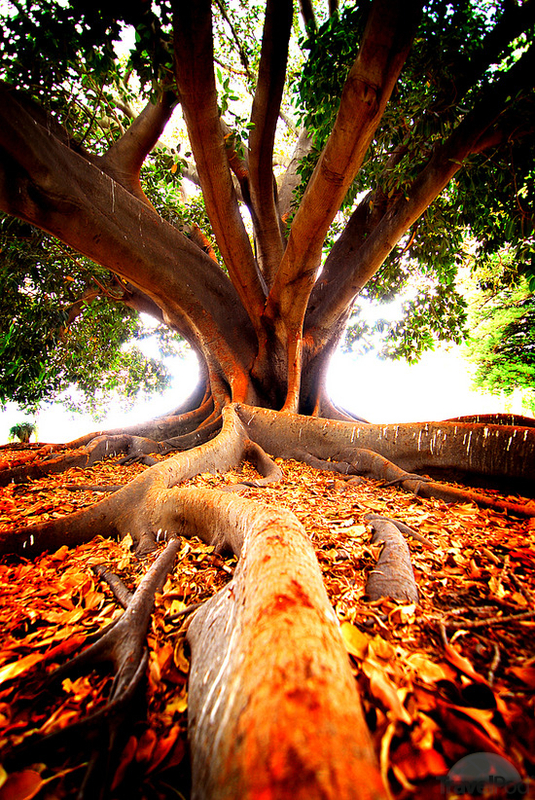 Imagine what the ground feels like under your feet, what the sun feels like on your skin, and air flowing around you. The mind’s ability to imagine is powerful enough to bring your energy back into alignment. 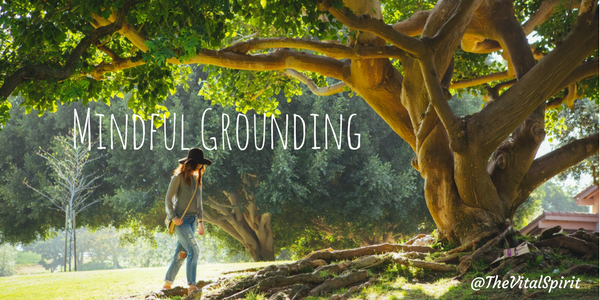 Mindful grounding allows you to be fully present in the moment, which allows you to make better decisions, be a better employee, boss, parent, and/or student, and ultimately enjoy your life more completely.